Forget what you’ve heard – New Zealand’s South Island isn’t just for experienced skiers and snowboarders, it’s also perfect for newbies looking to dive head first into winter sports. Don’t worry, you won’t be thrown into the deep end by starting on double black diamond runs. There are tons of schools where you can get started. Here’s our beginner’s guide to skiing on New Zealand’s South Island. Whether you’re on the Wanaka ski fields or you’re learning elsewhere, you’ll always find dedicated beginners’ slopes and gentle runs where you can refine your skills. Many of them are wide, which means you’ll have plenty of room to get the hang of things. From there, you can start to carefully move up the difficulty scale by practicing on steeper slopes and more complex runs. In many of New Zealand’s resorts, you’ll find surface conveyor lifts, often referred to as magic carpets. These handy little lifts are perfect for beginner’s who are looking to build their confidence out on the snow. 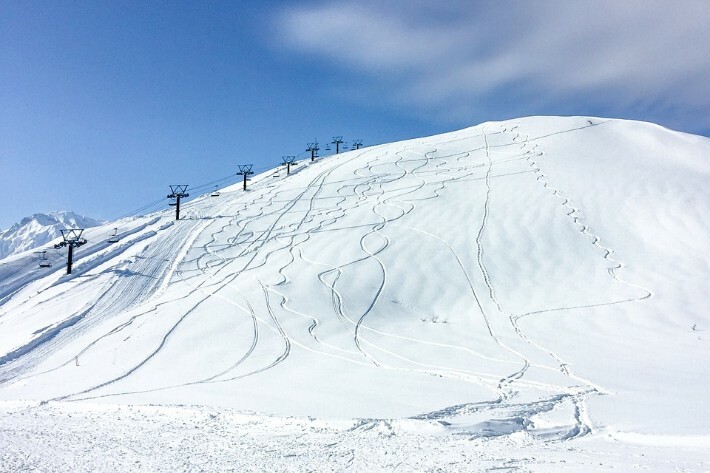 You won’t have any trouble finding them at resorts like Cardrona and Coronet Peak. If you’re new to the sport, look out for resorts which offer packages for newbies and families. 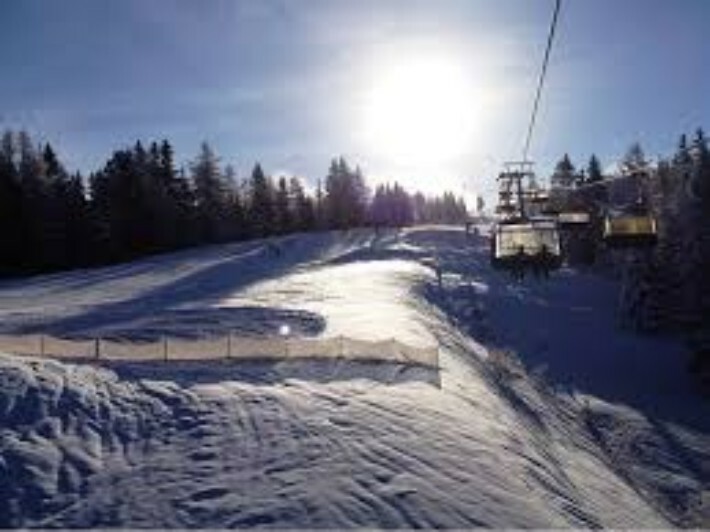 Some have relatively low cost lift passes, equipment hire, and lessons if purchased together. Plus, if you don’t want to be out at the same time as your entire crew, so some spots have lift passes that allow kids to travel with either parent. 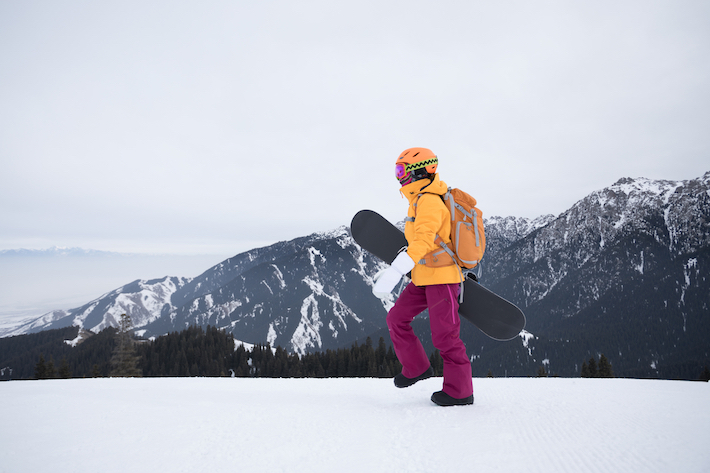 While it’s possible to head off on your own even if you’re completely new to the sport, you’ll make the most out of your trip by taking lessons at a school. Learning the basic techniques like balancing are the key to helping you progress quickly. It’s highly recommended that you take at least a full day lesson, though more would be better if you can afford it. the best way for them to learn is by joining one of the dedicated kids’ schools which employ qualified carers and teachers with plenty of experience in teaching young ones. You’ll be free to don your skis and goggles and head off down the runs knowing they’re in good hands. 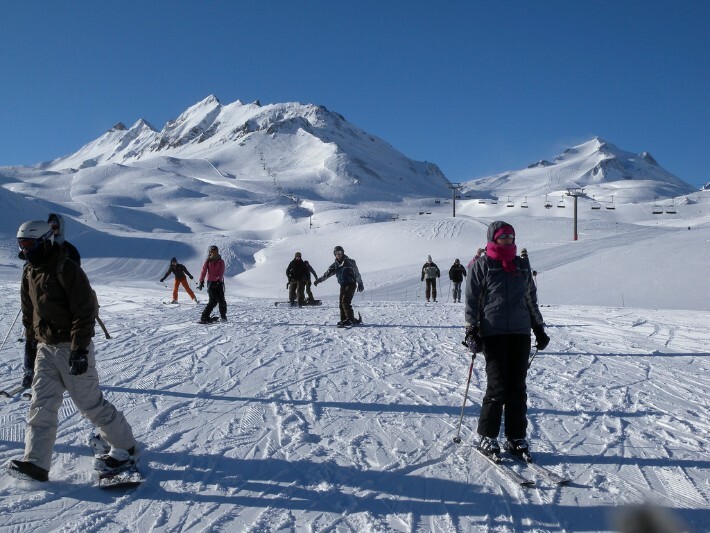 While it might be tempting to ski every minute of your holiday, the physical exertion can put a lot of strain on your body, which makes mistakes all the more common among newbies. Leave aside some time to let your body rest between runs. This is best done when the weather takes a turn for the worse. You’ll find gentle runs at all the resorts, but perhaps the most suitable for beginners are Mount Dobson (which has a healthy number of intermediate runs if you progress quickly), The Remarkables (which has around 30% beginners’ pistes), and Coronet Peak. The two latter resorts are both in the Wanaka ski fields. Read other New Zealand posts!